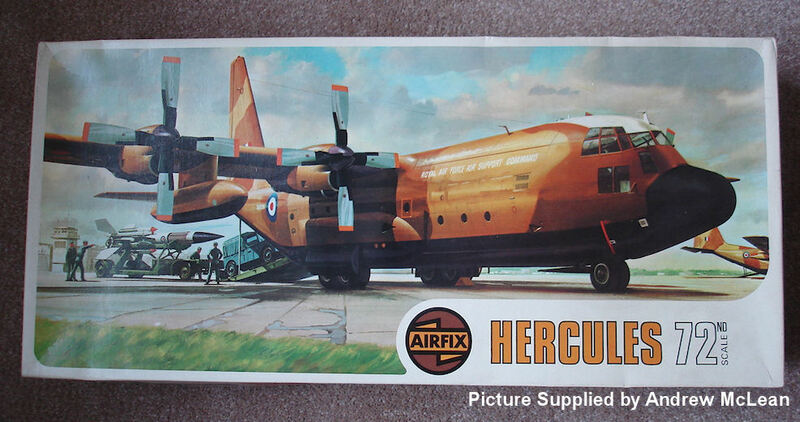 Since 1956 the Hercules has become the most widely used military transport aircraft in the world. The C-130K, the subject of this impressive kit, which is operated by the RAF is one of the latest versions of this type. This giant model includes a working rear-loading ramp and Bloodhound missle.